When the season ends, many Hamptonites are off to Aspen, Palm Beach and Miami. 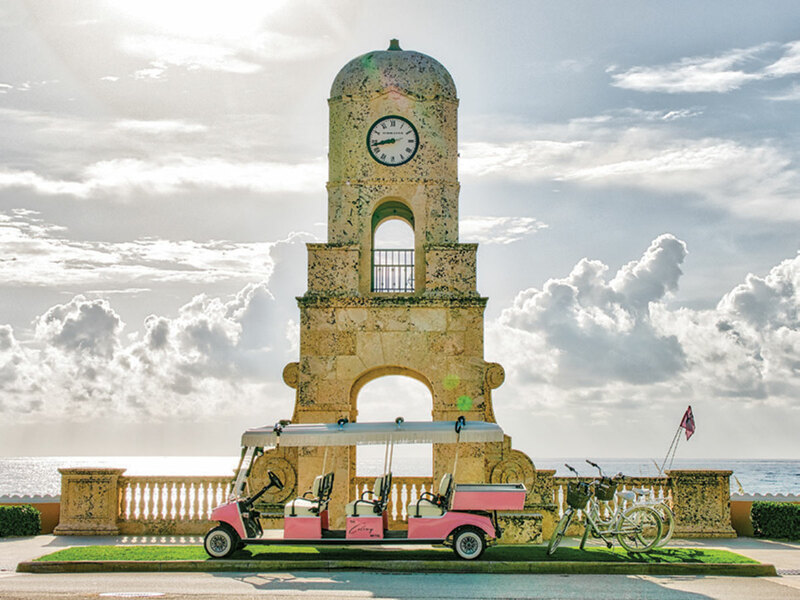 Follow these three curated itineraries to find out what's new—and what will never go out of style. The peachy-pink icon has stood on Worth Avenue for decades, and if you’re like Sarah and Andrew Wetenhall, you’ve spent your life calling it home away from home. 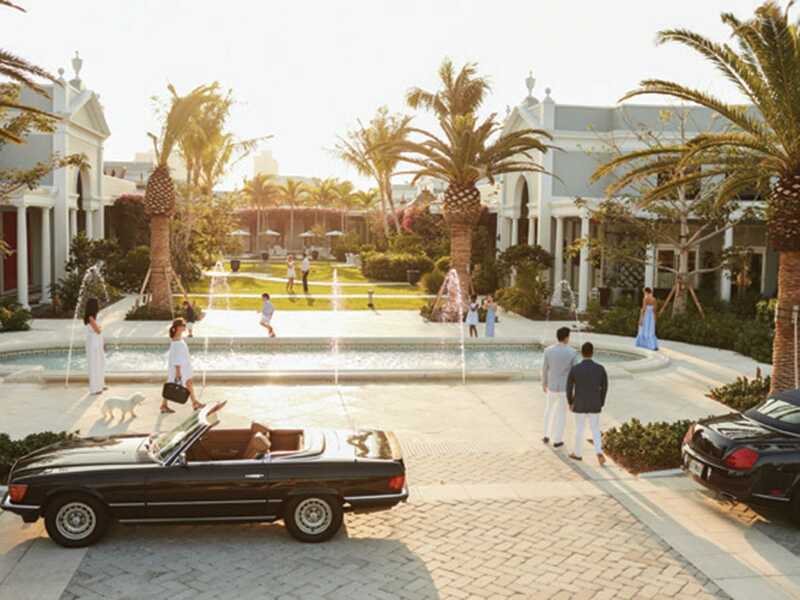 As The Colony (thecolonypalmbeach.com) celebrates its 70th birthday, the young husband-and-wife team have taken the reins as new owners of the 89-room hotel to usher in a reinvigorated era. Though historic wooden yacht the Honey Fitz was used during five presidencies, the pleasure craft is most associated with JFK, who renamed it in honor of his maternal grandfather. Today, the boat is the premier venue for charter sailing events catered by C’est Si Bon, so book that special cocktail party. 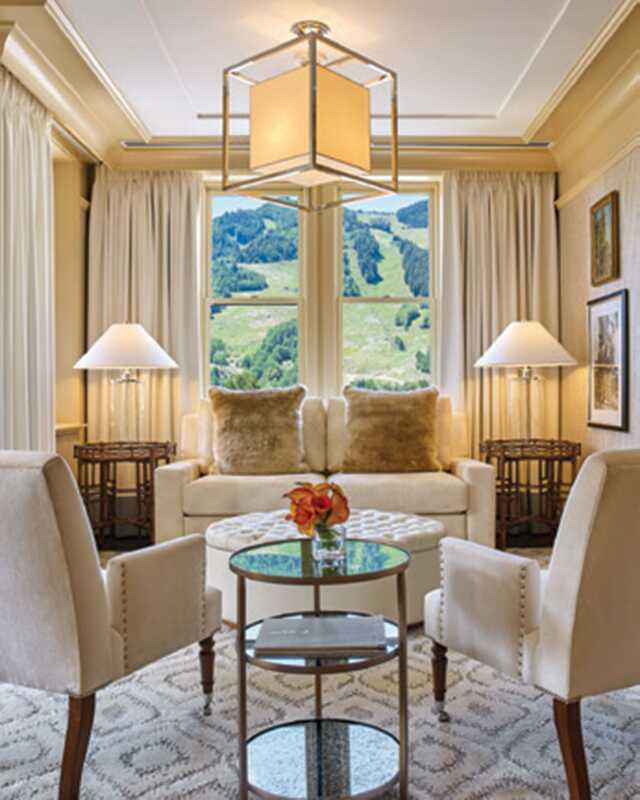 The grande dame of Aspen hotels, Hotel Jerome (hoteljerome.aubergeresorts.com) unveiled a major addition this summer. The neighboring historic building was renovated and expanded to include two new guest suites and underground speak-easy dubbed Bad Harriet. This reservations-only gem is perfect for a private cocktail pre- or post-dinner. The terrace was also redesigned, increasing space for swimming and alfresco dining. 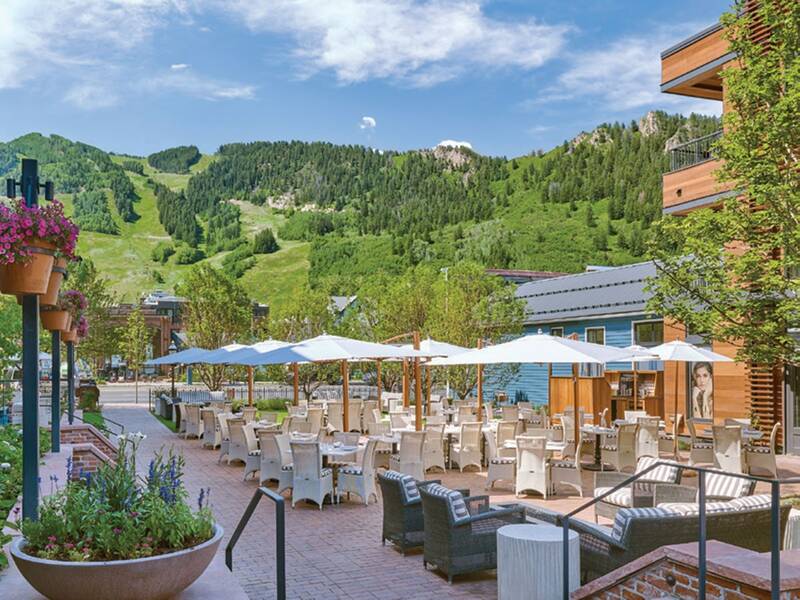 The hottest dinner reservation this season is at Clark’s Aspen (clarksaspen.com), an oyster bar concept with roots in Austin. After a renovation of the former Little Annie’s cabin, the redesigned space opened its doors in June to serve lobster rolls and linguine in an upscale casual atmosphere. The 39th annual Aspen Filmfest (aspenfilm.org) takes place Sept. 25 to 30. The festival is timed between the Telluride and New York film festivals, for a chance to view the year’s best au courant cinema. 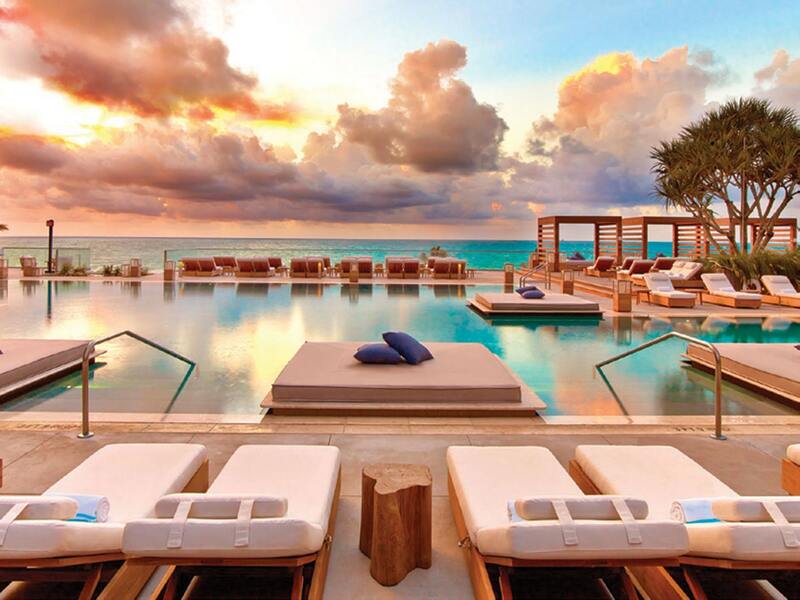 Change is in the air at the eco-conscious 1 Hotel South Beach (1hotels.com), which recently introduced a new beach club, as well as a complete renovation of its WATR at the 1 Rooftop restaurant. The eatery now features a fully retractable roof and a new menu of Japanese and South American-inspired dishes. Stubborn Seed’s (stubbornseed.com) executive chef Jeremy Ford and his team have added interactive movement to their craft. Not everything happens at the same tabletop level, on the same tabletop surface. Sometimes fire is involved. Other times, dry ice. Though the menu is small and seasonal, it’s impossible to tire of Ford’s creativity. Take the umami short rib, with miso-mustard butter, as exhibit A.
Fall’s must-go exhibition is about looking back. 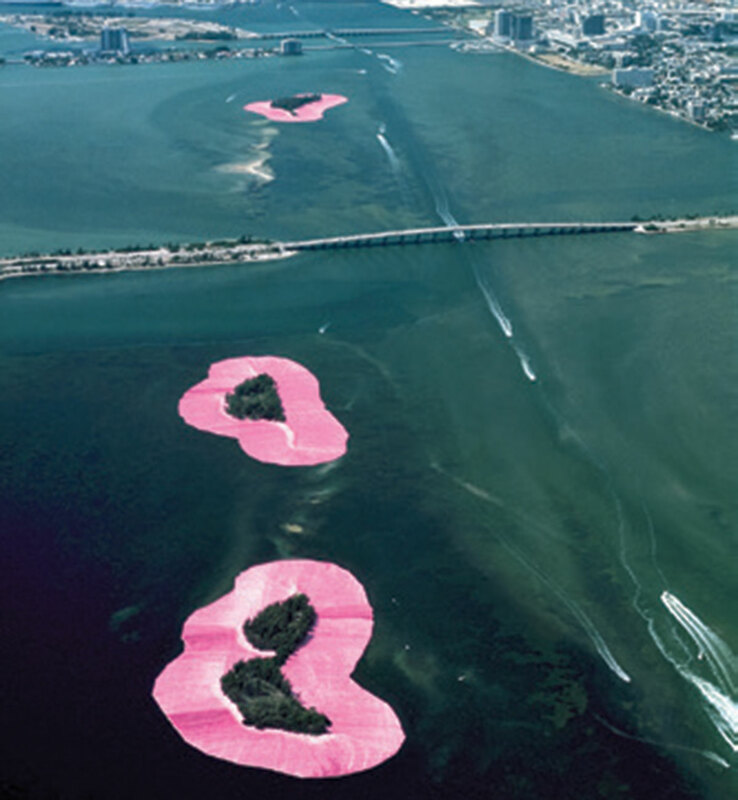 Surrounded Islands (pamm.org) on display from Oct. 5 to Feb. 17 commemorates the 35th anniversary of Christo and Jeanne-Claude’s 1983 installation in which they encircled 11 Biscayne Bay islands with pink fabric.